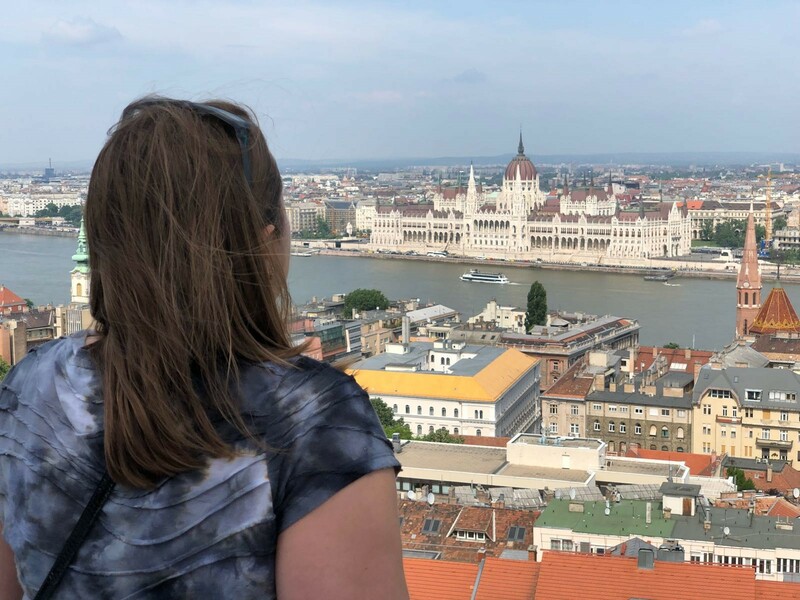 Ah, Budapest, the somewhat hidden gem, sitting in Eastern Europe, and perhaps overshadowed by its more known Eastern European colleague, Prague. 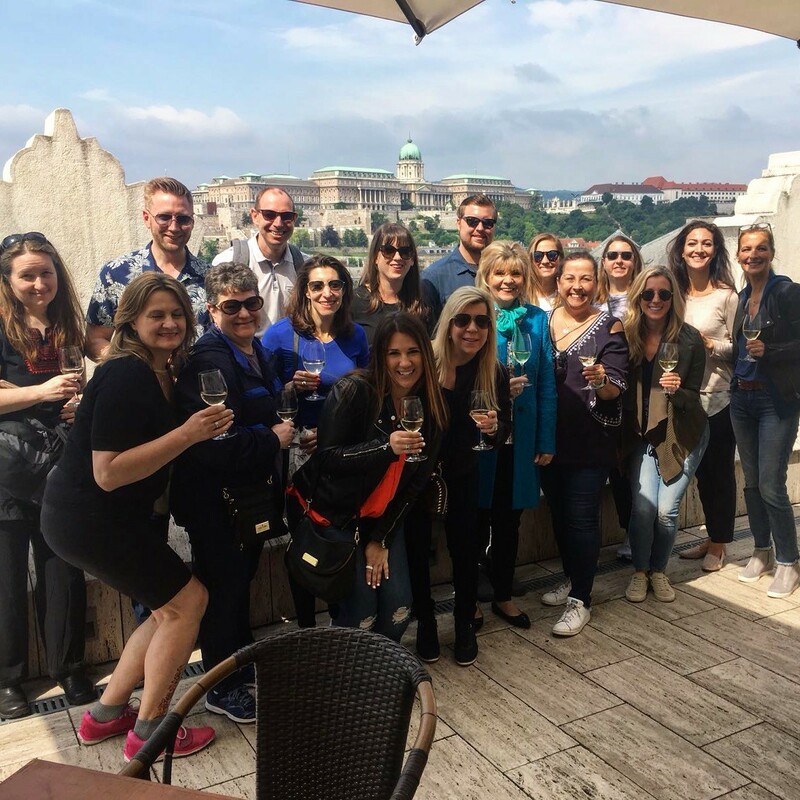 I had the opportunity to attend a post-IMEX FAM with Global DMC Partners and their DMC partner, IMS, to Budapest in May, and one of the first things I learned was that this stunning city has two sides — Buda and Pest — which meet at the banks of the Danube River. 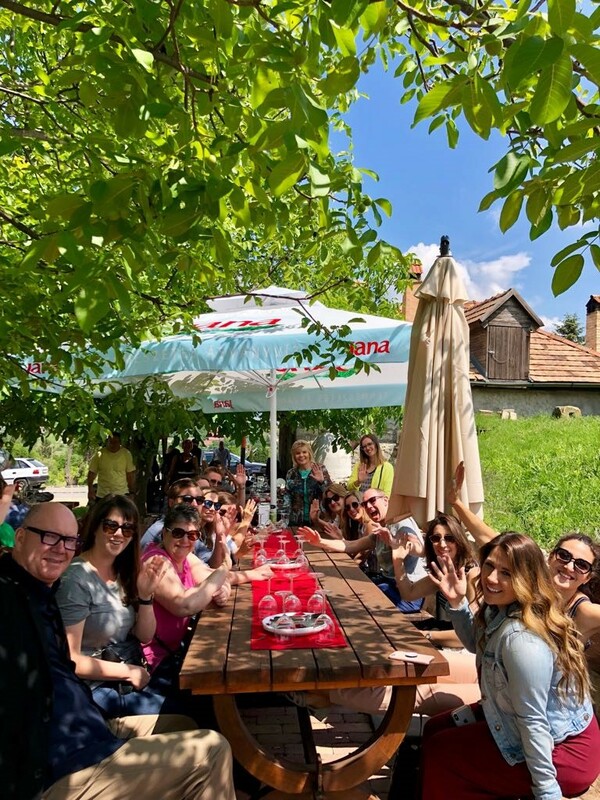 We spent time on both sides, touring historical sites, seeing spectacular view of the city, experiencing grandiose and magnificent spaces, and some of the surprises the city has to offer. 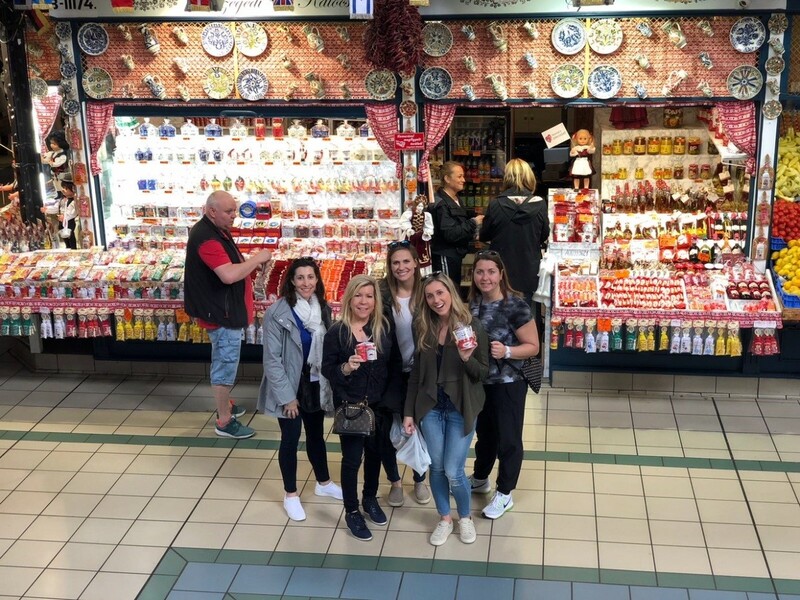 Great Market Hall: Perfect for shopping for fresh produce, meats and local goods or just sightseeing and people watching. 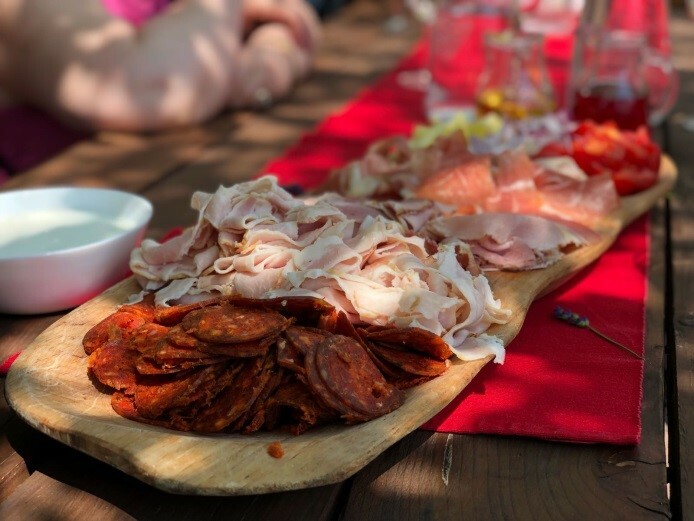 Has a local feel where tourists are welcome and you can pick up some souvenirs and Hungarian paprika to take home. St. Stephen’s Basilica: Named for the first king of Hungary, St. Stephen, the Basilica has remarkable beauty throughout, accentuated with art and mosaics. We enjoyed a lovely surprise with a mini concert by the Basilica’s highly regarded organist. 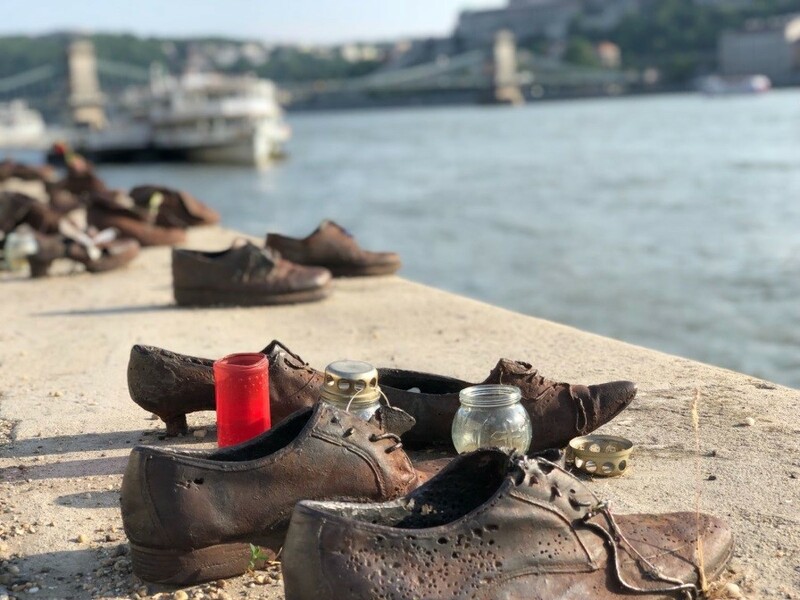 Shoes on the Danube Bank: This WWII memorial sits on a quiet, peaceful section of the Pest side of the Danube River. Somber and unassuming, but well worth the visit. The City at Night: No pictures will do this justice, so you’ll just have to take my word for it. Some of the best views of the city are at night. All along the Danube, the buildings are illuminated in bronzey twinkle, breathtaking from both sides. Best viewed with a quick ride on Budapest Eye (Ferris Wheel). Amazing event spaces: You can’t go wrong with any of these beautiful, historical spaces, groups large or small, the Vigado, Museum of Ethnography, Fine Arts Museum and the Fisherman’s Bastion were all very remarkable. Fun tip: If you’re tired of walking, or just want a more entertaining way to see the city, hop in a Tuk Tuk and enjoy the ride — and the sites! Located on the Buda side near Castle Hill. Features a large garden/outside dining area ( perfect for smaller groups). We enjoyed multiple dishes, including their upscale take on traditional Hungarian Goulash. Offers Hungarian classics in an exquisite and dignified setting. Features the fine linens and beautiful place settings along with surprises from IMS/DMC under the silver cloche (yes, I had to Google cloche!). There was a wedding reception taking place the night we had dinner and Gundel’s private function space, located upstairs, is gorgeous. It even has an outdoor terrace that overlooks the beautiful gardens that is perfect for any event. Fun stop: Mr. Funk — Cute pit stop with fun/artsy donuts and bagels for an afternoon pick-me-up. Both properties are elegant, luxurious and newly renovated, and they feature larger than typical European sized rooms. Five-star service and facilities for business/meetings or casual needs. Both are centrally located to plenty of shopping, coffee shops, the Danube, museums, galleries, bars and more. It seemed like you could walk to anything from there! Fun fact: The Metro train in Budapest was continental Europe’s very first underground. Budapest captured a piece of my heart in such a short time. There are so many amazing venue and restaurant options, everyone should find an excuse to visit or to host an event! All of this thanks to the amazing organization of the lovely Eva and Michael from the Budapest DMC: IMS, a Global DMC Partner! We had the [buda]PEST time! Photo credit: I vigilantly give photo credit (on most, but not all photos) to Chelsey Taylor. Thanks Taylor for making us always stop to take a pic, or 50! Köszönöm (Thank you) to all!